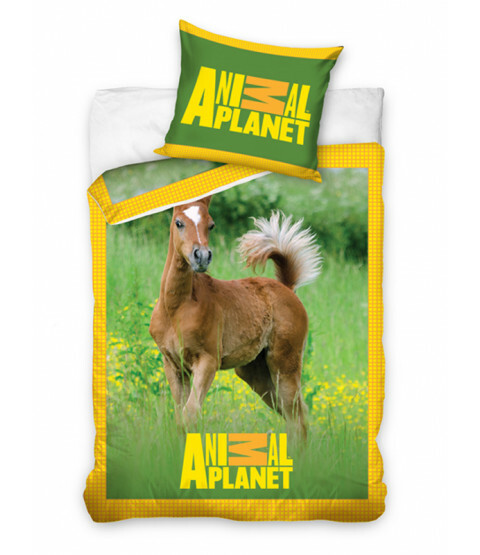 The perfect duvet cover for animal lovers! This gorgeous Animal Planet Foal single duvet cover is the perfect bedding set for any little animal lovers! The design features a fantastic photographic image of a foal on a beautiful meadow themed backdrop and is 100% cotton. This item can be machine washed and tumble dried on a cool setting.